Anterior cruciate ligament (ACL) tears are among the most common orthopaedic sports injuries in the United States alone. 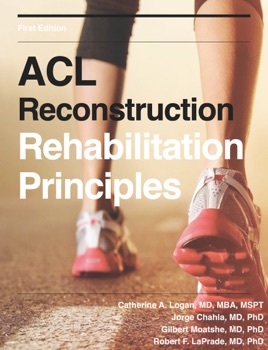 More than 100,000 ACL reconstructions are performed annually with the goal of restoring knee stability and kinematics. 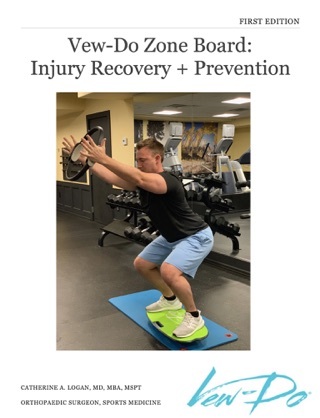 This eBook presents a guide for rehab and fitness professionals, as well as patients, to successfully work through the phases of rehabilitation and return to their preferred sport. 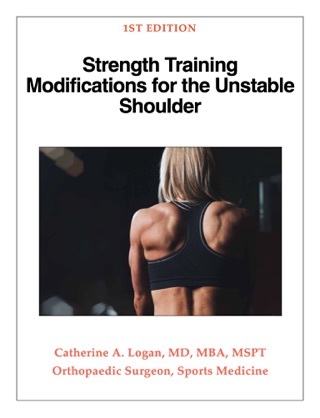 Included in this text is the authors' preferred Rehab Protocol with pictures and videos to share with your patients and clients.